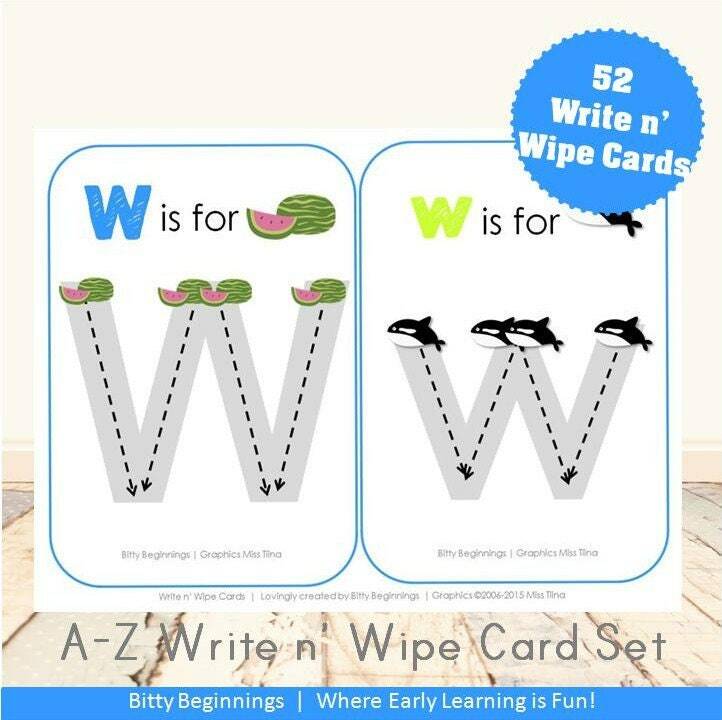 The A-Z Write n' Wipe Activity Cards are composed of the Write n' Wipe activities found in our Alphabet Letter Learning Pack series! These activities offer little ones a fun way to explore each upper and lowercase letter of the alphabet as well as practice phonetic sounds with the cute images! These also make fun early readers that littles enjoy! If you have a little one who is beginning to recognize letters and their sounds or are a teacher with a class full of little ones eager to learn, these letter sort activities will help make learning fun for the little one(s) in your life! 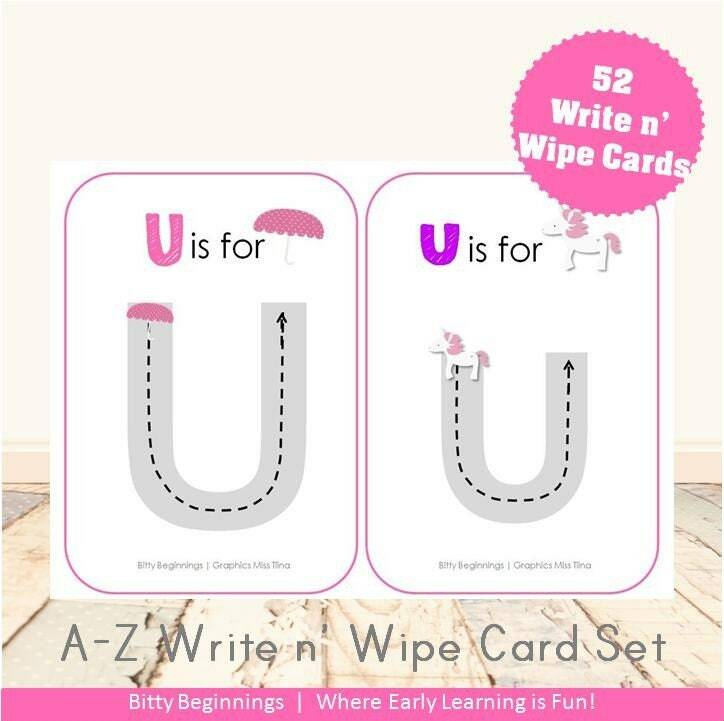 This set includes 26 pages of pink + blue Write n' Wipe activities!